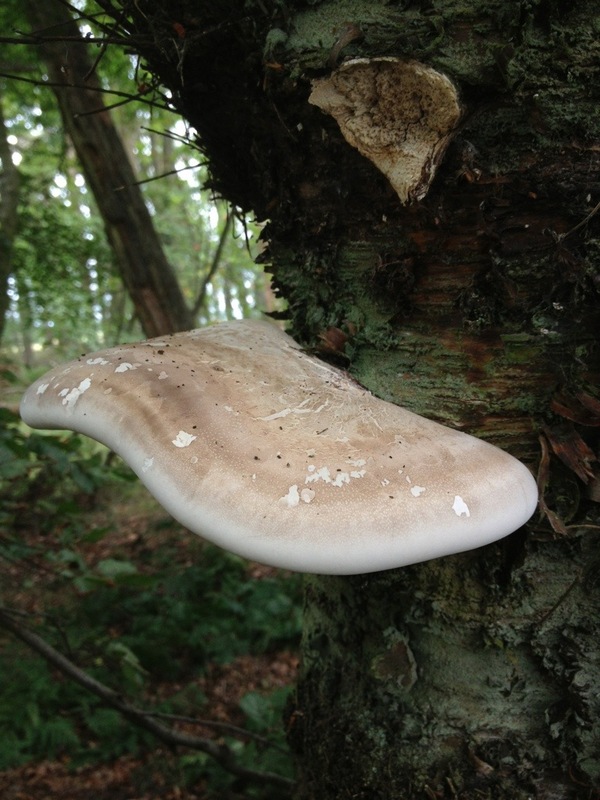 Young Birch Polypore (Piptoporus betulinus) has been used medicinally for over 5000 years as antiparasitic, antimicrobial, to treat wounds, stomach diseases and in rectal cancer. Tests prove has anticancer effect with no side effects in normal cells (Pubmed) and it has been used to make a new antibiotic called Piptomine. Pieces of birch polypore were discovered on a leather strings around the neck of the Ötzi the Iceman, Europe’s oldest mummy, who died roughly 5300 years ago. He was probably keeping them for medicinal use, possibly as an early antibiotic. To use them medicinally, dried them then powder them in a coffee grinder or mill. 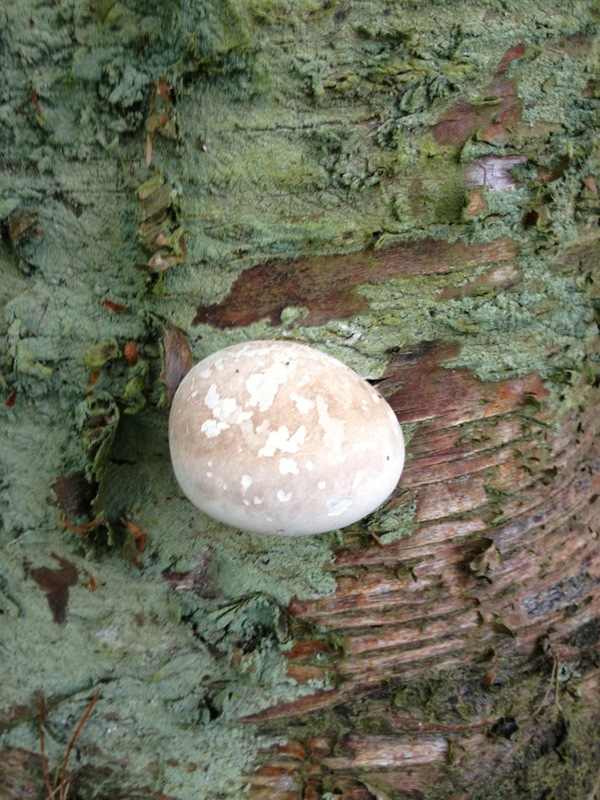 They can then be added to liquids such as stock for cooking or as a tea.